Who Are Neurin Maeul Brewery & Pub ? We’re not huge on politics here at Makgeolli Mamas and Papas; we really just want the world to sit and enjoy some satisfying makgeolli with us on a rainy day. 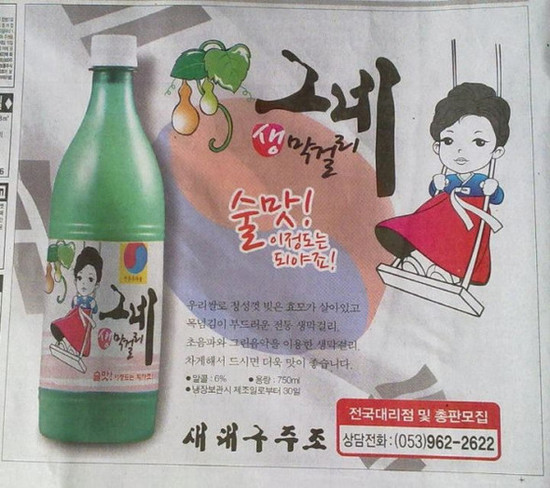 But, a new brand of makgeolli produced in Daegu, South Korea, is running into some political issues. The name of their makgeolli, in the eyes of some, is a little too close to that of a political figure-head in Gyeongsang province. Take a peek for yourself to find out what is going on. For the full article check here. Thoughts on this article? 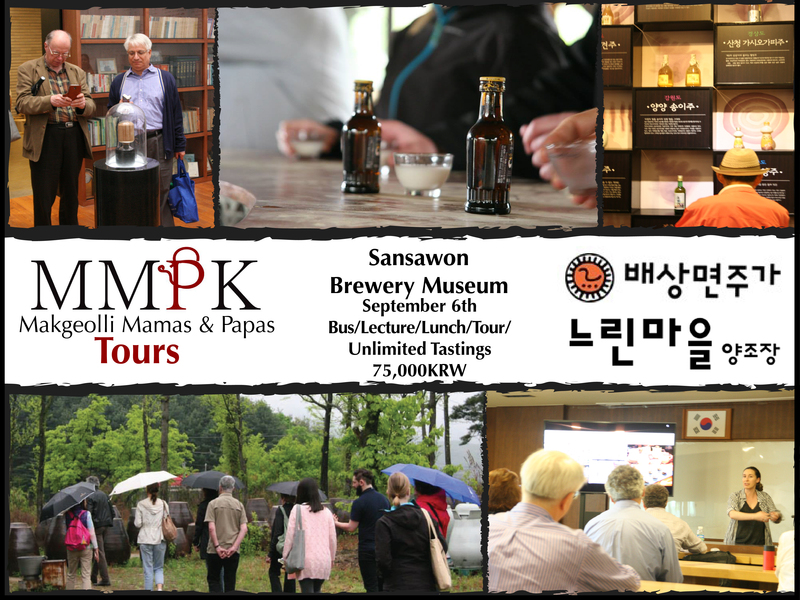 Other experience with makgeolli and politics? Feel like leaving tips for those searching for anything makgeolli? Comment away!